Now enter your username and password to access your account. Next go ahead and enter your username and password. Open the Dove Channel app on your Roku. Enter your username (email) here and select "Next". Now enter your password and select "Login".  You are now ready to begin watching Dove Channel!